I support mothers in their mid-life transition as they reinvent themselves with a renewed sense of purpose and confidently start The Next Chapter of their lives. I believe that past experiences often get buried deep in the body when you don’t deal with them. I’m on a mission to help women reconnect with those past experiences so that you can heal from them and move forward with less pain and less struggle in your lives. Your body is talking & if you’re ready to listen, then let’s start your healing journey today! Your kids are grown and either already out of your nest or about to leave. It’s time to focus on you for a change. 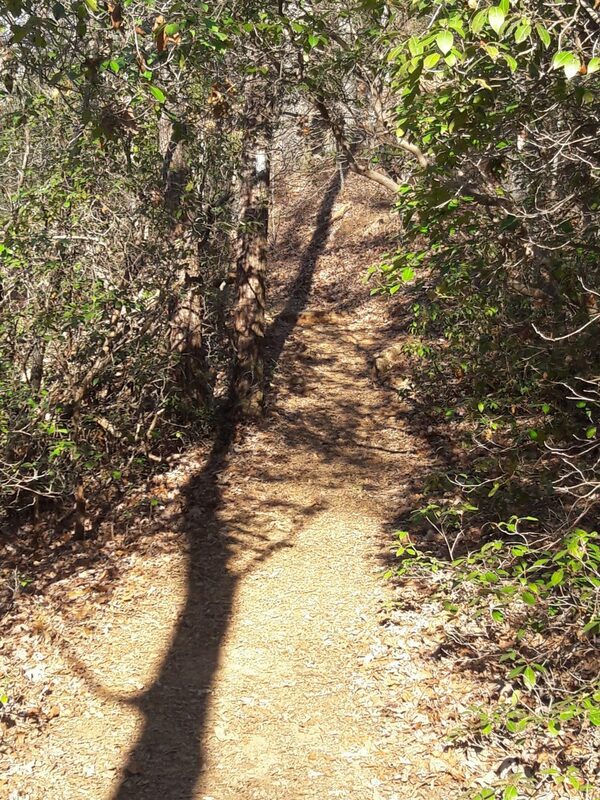 Begin to uncover what your next path will be by scheduling your first session today. You’ll gain confidence and ease in your life. You’ll have more clarity and focus around changes that you need to make in order to live the life that you desire. You’ll begin to connect to the person you are in this stage of life. New clients start here. Your first session will be 75 minutes. This will give us a chance to discuss your goals and your challenges. We’ll get a little history before we move into your first session. You can expect to begin to connect to your inner wisdom with this very first session. Are you ready to enhance your relationship with your partner? 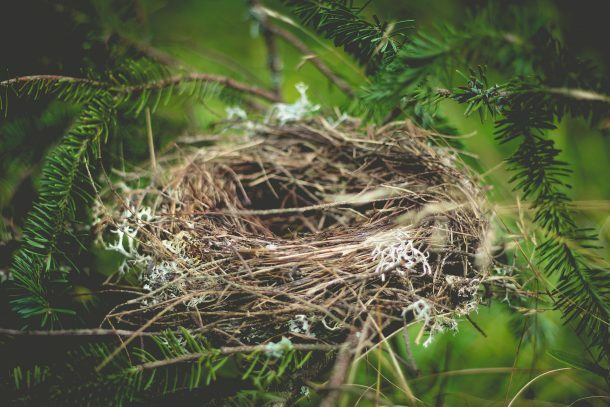 Are you an empty nester who would like to deepen your relationship with your partner? Are you ready to find more connection in your relationship? If you answered yes to any of these, then Couples Therapy is for you! Each session is 60 minutes and we’ll work together to make your relationship even better! Are you ready for Meaningful Change to happen in your life? Do you need support to begin that change? Life Mentoring will dig deep into the change that you desire. I’ll be there to support you as you make decisions to start that change. Feel empowered. Find the keys to feel better, have less stress and less anxiety. Begin to focus on what is important to you and notice how the rest of your life improves as well. 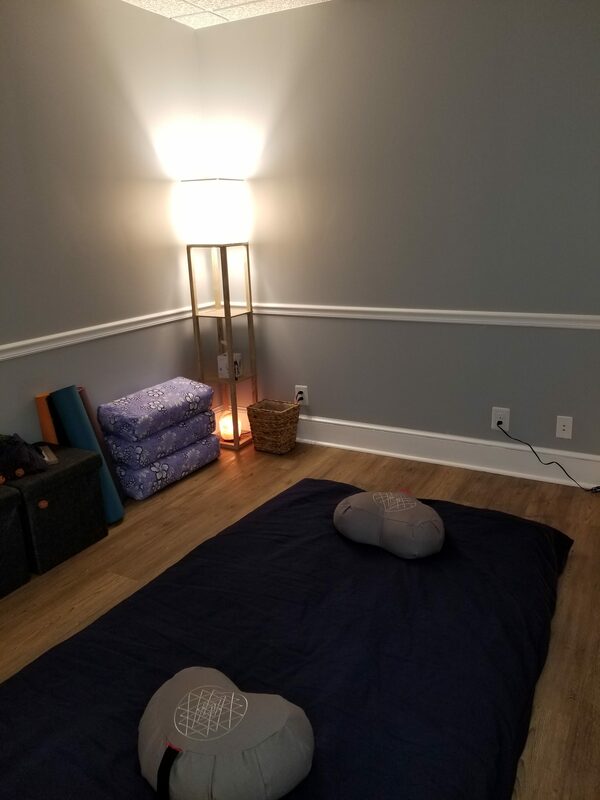 With continued sessions, you’ll be able to deepen your mind/body connection. You’ll begin to notice patterns in your life and you’ll go deeper into your own wisdom. You’ll begin to notice your own reactions as you go through your day and you’ll feel empowered to make changes as you need them. Release past pain and gain knowledge of how to support yourself in the present moment. Finally achieve the change that you are seeking in your life! *These sessions can be done in person or online(remotely). Book a FREE Exploratory call here. 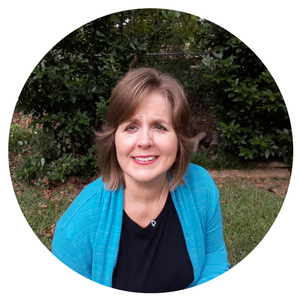 …Almost all of my solutions have come from “within,” but I know that they would not be as clearly defined without Becky’s gentle, supportive guidance. I strongly recommend Becky for yoga therapy. I first started going to Peach Blossom after the birth of my son. My pregnancy and his first months of life were challenging. I spent time on hospital bedrest and he spent six weeks in the NICU. 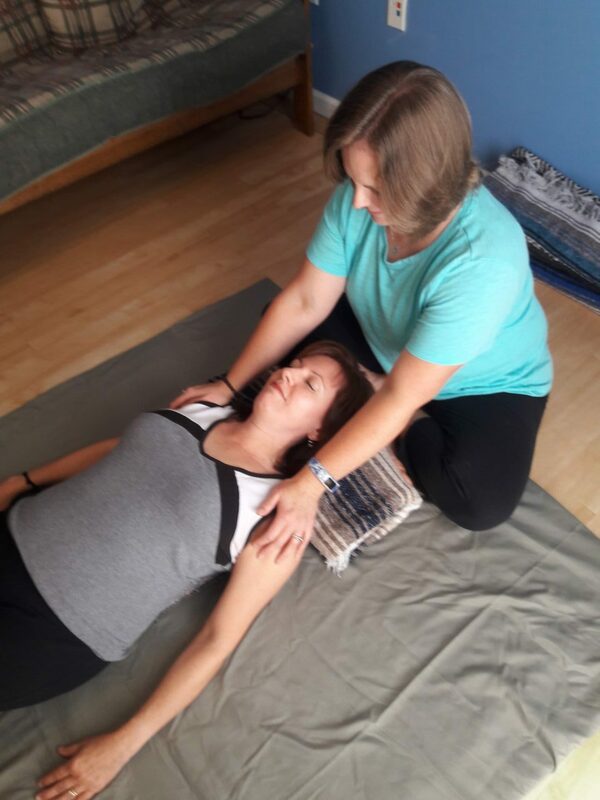 Yoga therapy with Becky helped me greatly during the transition into motherhood. I have had several sessions and each has been unique and deeply beneficial so much so that I’ve continued to see Becky over the course of the last year to address other past traumas. I highly recommend scheduling an appointment with her, you will be so glad that you did!